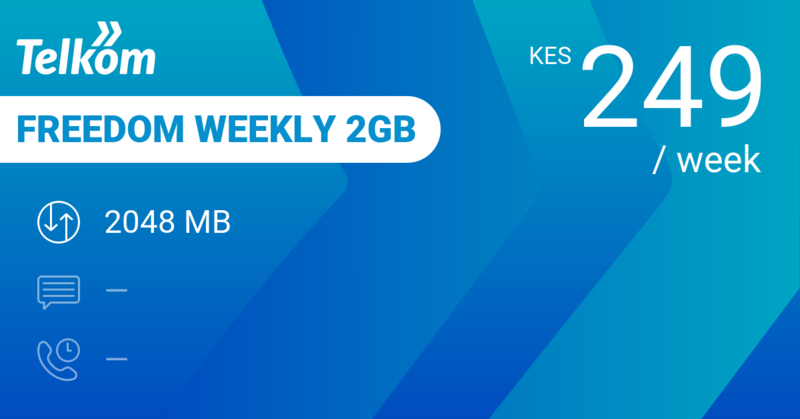 2000 KES buys you 12 GB data, unlimited SMS and 400 minutes for a month. 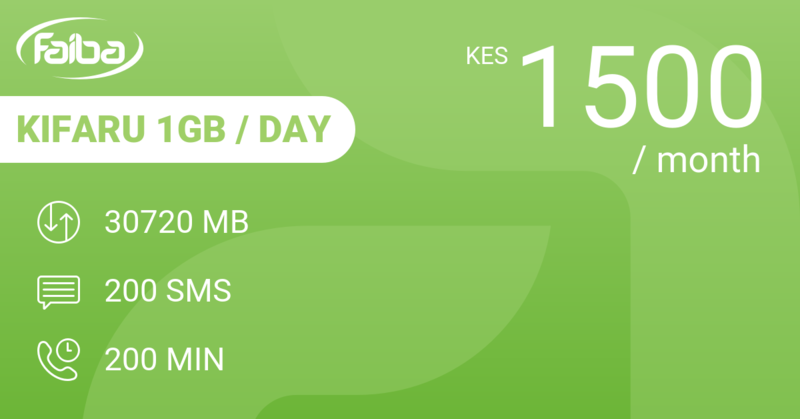 That's 67 KES a day for a daily average usage of 410 MB, unlimited SMS in Kenya and 14 minutes calling. Continue using WhatsApp when you run out of data. 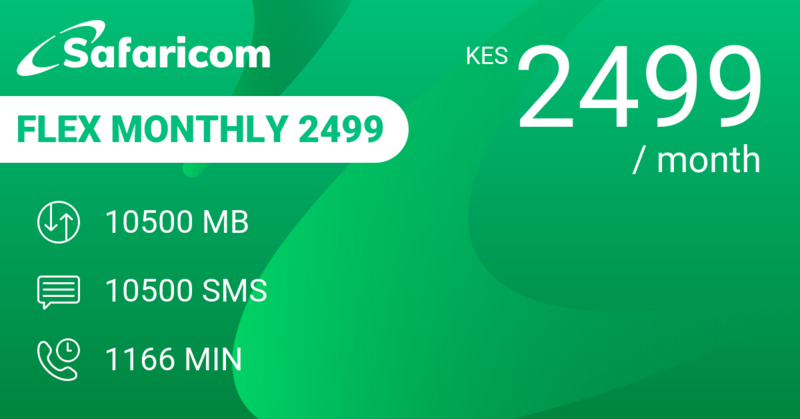 This bundle used to only give you 6 GB data and 300 minutes so Safaricom did a big effort here to align their products to the competitors. 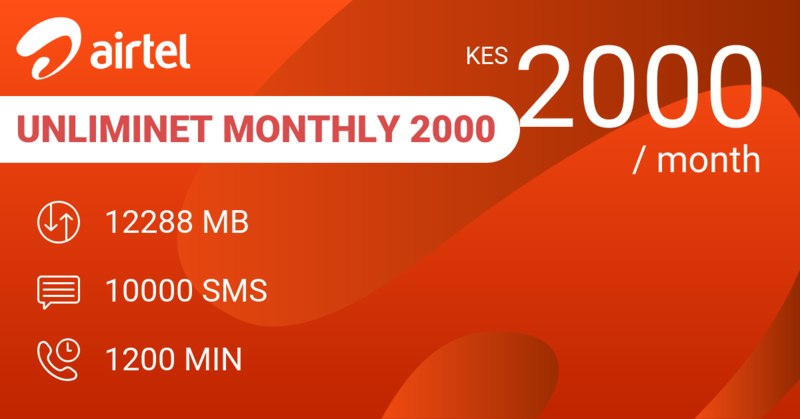 For exactly the same price, Airtel's monthly UnlimiNET Monthly 2000 gives you 12 GB data + some WhatsApp, Twitter and Facebook + 10.000 SMS + 1200 minutes calling. Similar data but you get more minutes. 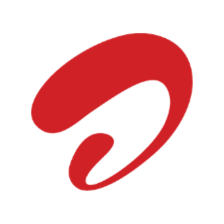 Safaricom copied Airtel use of free WhatsApp. 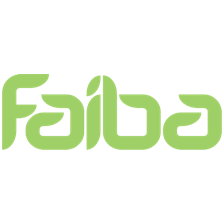 For 1500 KES you can buy Faiba KIFARU 1GB / Day with a massive 30 GB data but only 200 minutes across networks. 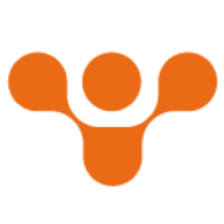 Make sure that you have 4G where you are, and that your phone is compatible with their network. Need more minutes? 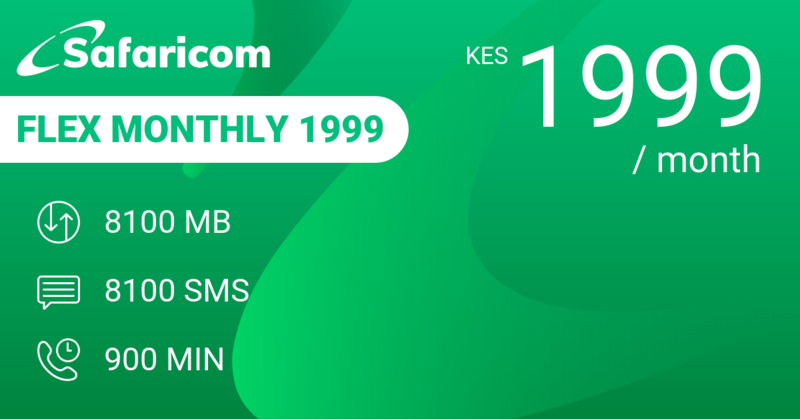 Go for Safaricom Flex Monthly 1999 with 8 GB and 900 minutes for 1999 KES.  Need more data? Then Safaricom Monthly 15GB+Whatsapp is your best choice in this price level with 15 GB for the same 2000 KES. 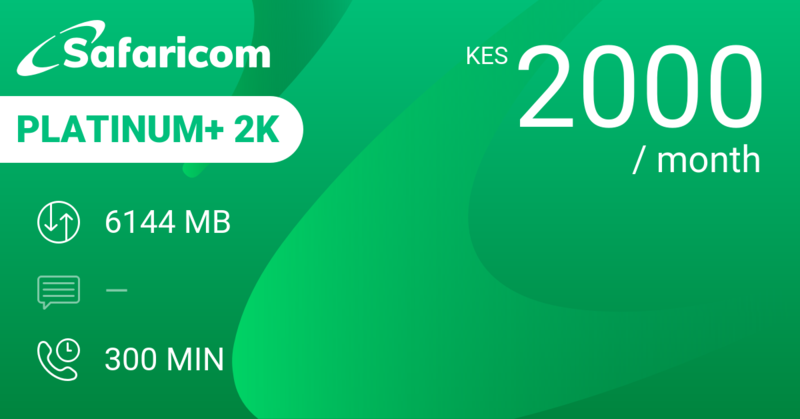 Our review conclusions: A big effort from Safaricom on this bundle! 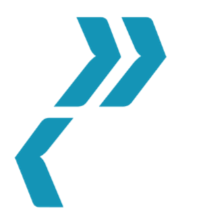 You now get heaps more for the same price. We love stuff like this. 馃憥 Unlimited amount of SMS! Still useful?